Garage door maintenance is not something you can do with bare hands. You need the right tools and supplies for the job. These tools and supplies are almost similar to the basic items needed in garage door repair. They include tape measure, pliers, locking pliers, a wrench set, hammer, lift handles, lubricating solutions, and extension spring containment cables. Garage door locks may look solid and needless of any form of maintenance but they actually require it. Lubrication maintenance is also important for these looks to prevent their insides from getting corroded and stuck. To apply the lubricant, you simply have to inject it into the keyhole of the lock. When performing an opener replacement for your garage door, you cannot assume that everything can be easily completed. This is because you also need basic garage door repair tools. There is no door opener unit, be it from Liftmaster or Genie, that can be quickly installed without the right tools. 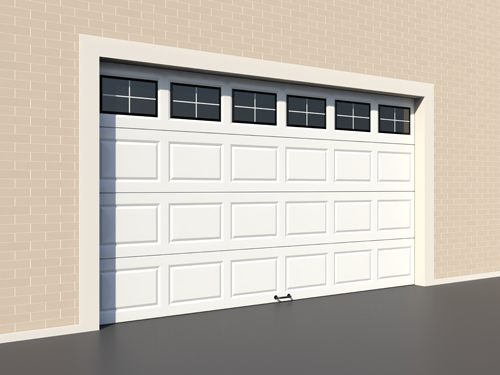 Garage doors designed in the last few decades are required to have a safety reverse feature, which means the door should automatically turn to open if it senses that something is in its way while going down. Test your unit’s mechanism by putting a piece of wood on the door’s path, then try to close it using your remote. It should reverse. If it doesn't call a professional to fix it.